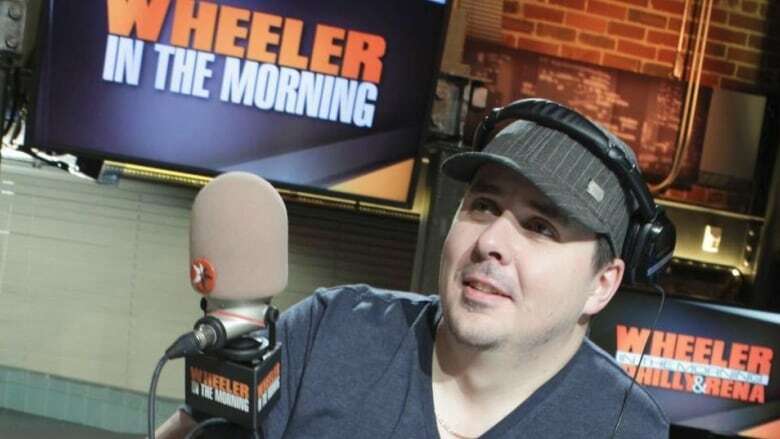 Winnipeg radio host Dave Wheeler lost his job after repeated warnings, training and a suspension due to his behaviour — including an incident in 2017 where he allegedly "attacked" a colleague and his station — according to a statement of defence filed by his former employer. In its statement of defence, filed on Nov. 5, Rogers said Wheeler was told from the beginning of his employment that he was to be "selective" in his comments "and was specifically coached as to acceptable and unacceptable commentary on air." "He was entitled to be goofy, loud, raucous and rumbustious but not to be editorially 'controversial,'" the statement of defence said. "In any event, it was made clear to to the plaintiff repeatedly that he was not to conduct himself in the manner which led to his dismissal." In its statement of defence, the company says that on Aug. 18, 2017, the final day of his television program, he "attacked" a colleague and the station, released confidential information and complained his ideas were censored. He received a written warning on Sept. 15, 2017, for misconduct in that incident. Wheeler and his legal counsel, Matthew Duffy, filed a response to Rogers' defence on Nov. 8, which denied Wheeler was reprimanded by the station for his behaviour, other than agreeing to keep him off the air for a time due to the controversy surrounding the videos he was involved in. "At no time was Wheeler punished, admonished, or reprimanded whatsoever for the videos, but rather received praise from Rogers," the reply says. Further, Wheeler's reply argues that "at all times leading up to his termination, he received positive feedback, praise, and general support from Rogers." In its statement of defence, Rogers also disputed Wheeler's claim in his lawsuit that he was recruited by the media company. The company claims that Wheeler was actually "anxious" to join Rogers as his contract with a competing company was almost up. "His interview was for a position in Vancouver," the statement says. "He was unsuccessful in obtaining that position but was then offered a position in Winnipeg which he accepted with alacrity, not having any other alternative." Sarah Petz is a reporter with CBC Manitoba. She was previously based at CBC New Brunswick. Her career has taken her across three provinces and includes a stint in East Africa. In 2017, she was part of a team of reporters and editors nominated for a National Newspaper Award for a feature on the Port of Saint John in New Brunswick. She can be reached at sarah.petz@cbc.ca.